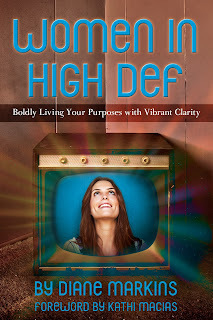 A Mom with a Blog: Free on Kindle "Women in High Def"
Free on Kindle "Women in High Def"
To celebrate the “Going Boldly” Blog Tour Women in High Def is available for free from September 10-September 14 on Kindle at: http://amzn.to/Oey7Sa. “Your dress has really bold colors.” Does that sound like an insult in any way? How about this one: “That was a really bold choice.” Would you consider this criticism? Being bold means taking risks, not fearing failure or rejection and requires intentional thinking. When we live boldly for God we have empowerment and passion to make our boldness meaningful. 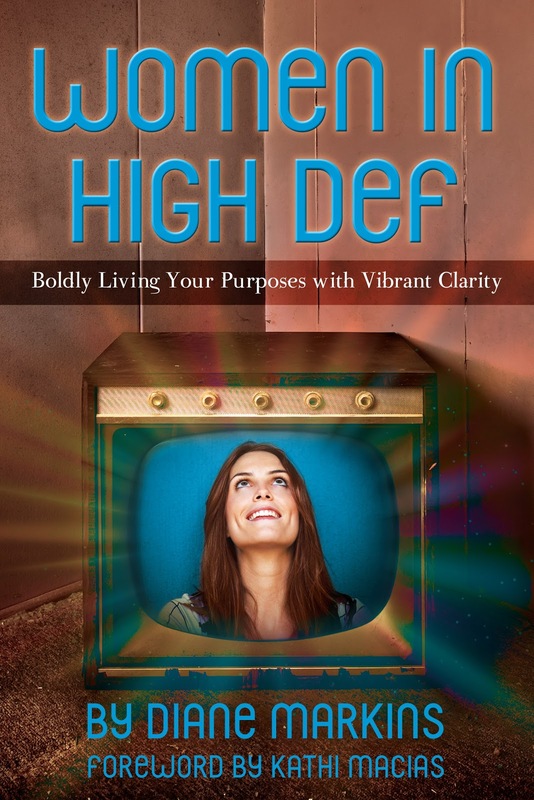 Settling for mediocrity in marriage, as parents, in careers, friendship, faith or ministry is not bold. God wants us to pursue everything we do with intensity and decisiveness. This means we are frequently checking the pulse of our pursuits and rapidly responding when we get a distress signal. Is your marriage (especially in bed) ho-hum? Find some bold ways to rev it back up. Are your kids struggling? Don’t just shrug and follow the “traditional wisdom,” think creatively about taking brave actions no one else would. Do your prayers feel more like talking to the ceiling fan than conversations with a wise, cherished friend? Do something wild and new to transform. Don’t confuse boldness with arrogance or recklessness. When your bold actions are paired with love, respect and clarity the results will translate as conviction with complete humility. Jesus has a bold message and He is asking you to not only share it, but live it! Bold is truly better. Thanks so much for being a part of the tour. Can't wait to read your review! You're welcome, Diane! I was happy to be a part of it! This was the first book I've reviewed since last year and I may be a bit rusty... but I'm so glad I this was the book God let me start with. Just the encouragement I needed!